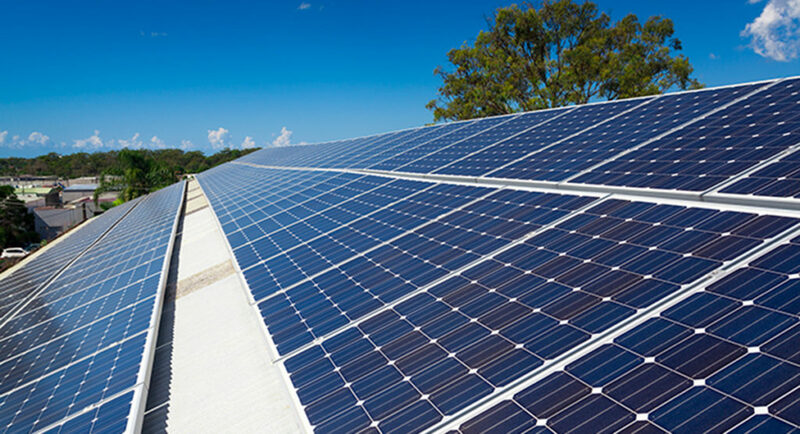 Community solar programs are gaining increasing interest from electric utility customers across the nation. Unlike individual solar photovoltaic (PV) systems, community shared solar systems, also known as Solar Gardens, create an opportunity for multiple individuals and organizations to receive the benefit of a larger solar installation without requiring it to be located on-site. 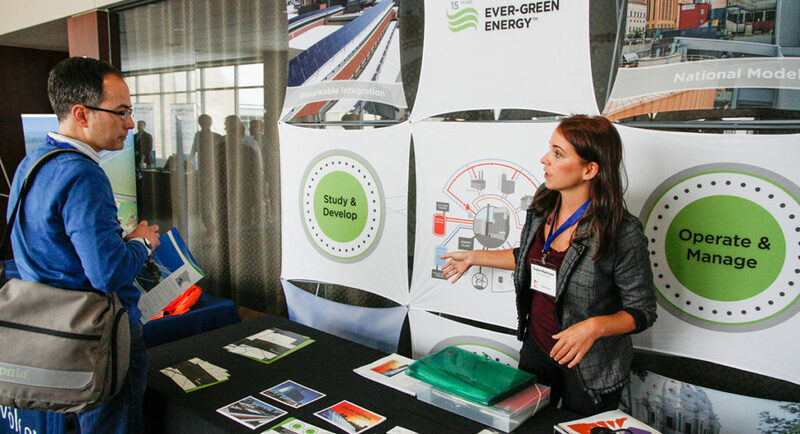 For local government entities, these benefits include supporting clean energy and its positive local economic impacts, saving on energy bills for public facilities, and hedging against the future price volatility of electricity. A new report released by the Clean Energy Resource Teams, a partnership of four organizations including the Great Plains Institute that supports community-based clean energy projects in Minnesota, highlights the unique ability for community solar projects to facilitate collaborative action. 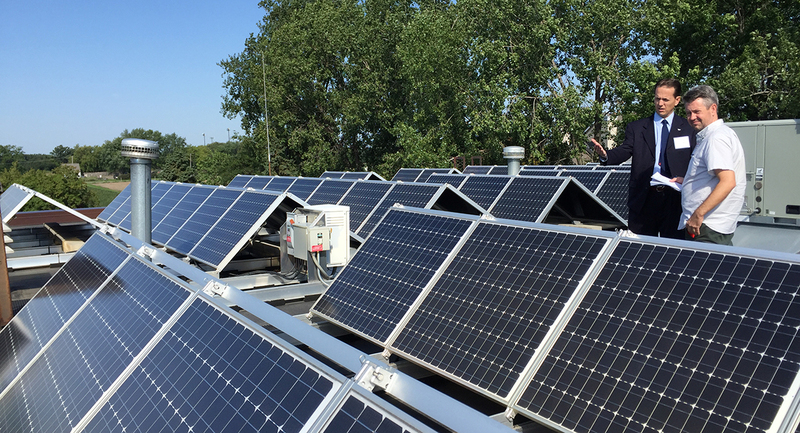 The report documents one of the first applications of collaborative procurement to solar gardens, under a project called the “Governmental Solar Garden Subscriber Collaborative,” which brought together 31 local governments in Minnesota under a single procurement process to seek solar garden subscriptions for public facilities. 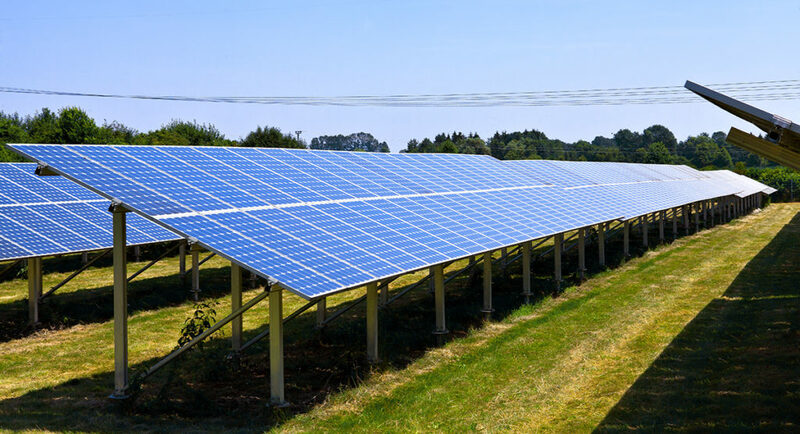 While collaborative solar procurement has been well-documented as an effective way for local governments to procure individually-owned solar PV systems at reduced costs, the approach has not been widely adopted for procuring community solar subscriptions.